The rating agency Icra noted while the general elections in 2019 can result in some short-term disruptions in the awards, the trend is expected to remain positive crediover the medium-term. The last 3-4 years have witnessed a quantum increase in the infrastructure capital outlay, particularly in the roads, railways and the urban infrastructure segments, and this is likely to continue over the medium-term, it said. He said that with the improvement in operating performance of the construction companies, including healthy growth in operating income, and increase in operating profitability, the credit metrics of majority of companies have witnessed a gradual improvement. 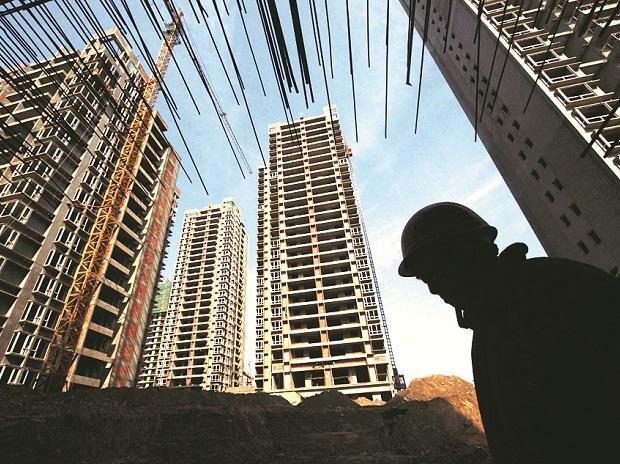 Icra further noted that a gradual improvement in the credit profile of construction companies, particularly the mid-size segment is visible, many of which are graduating from sub-contractors to main contractors. "Their focus on the core construction business as well as taking up projects in geographies which are in proximity to their base, are supporting execution," it said. On the flip side, Jain observed that the mid-sized construction companies remain exposed to challenges. "With growth in operations, many companies plan to enter or have recently entered into asset-owning space, which being capital intensive can impact their balance sheet and liquidity positions over the short-to-medium term," he added.